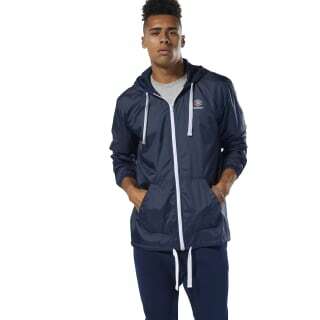 Layer up in style in this men's windbreaker. This tried-and-true look won't let a little chill slow you down. 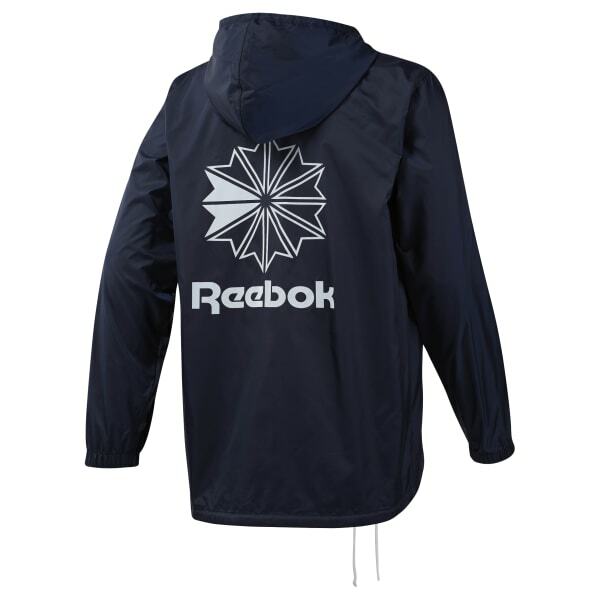 The Starcrest logo gives the jacket an old-school vibe.